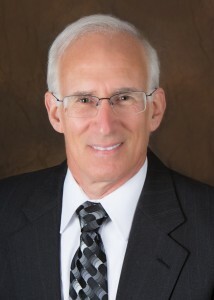 Thomas Piazza is a co-owner, President and Chief Executive Officer. 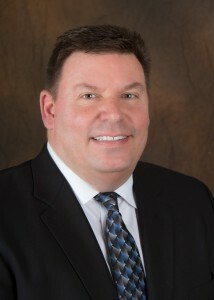 John Boyle is the Executive Vice President and Director of Sales and Marketing. 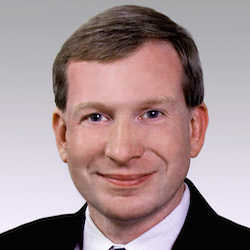 Allan Williams is the Director of the Operations Forecast Division and Senior Meteorologist. 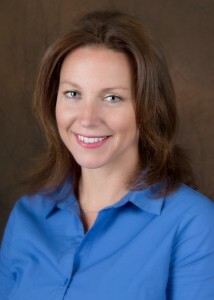 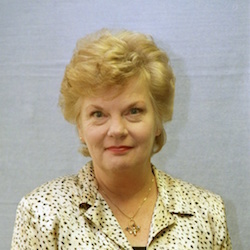 Barbara Diehl is the Director of Office Management.